Hi, I'm Duncan. I’m adopted! Duncan was adopted July 2018! 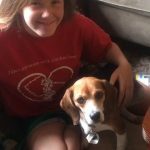 I am a super adorable Beagle on the smaller side who is absolutely WONDERFUL with children (even with the 8 inexperienced dog kids that my foster family had over under the age of 10 one day last week). 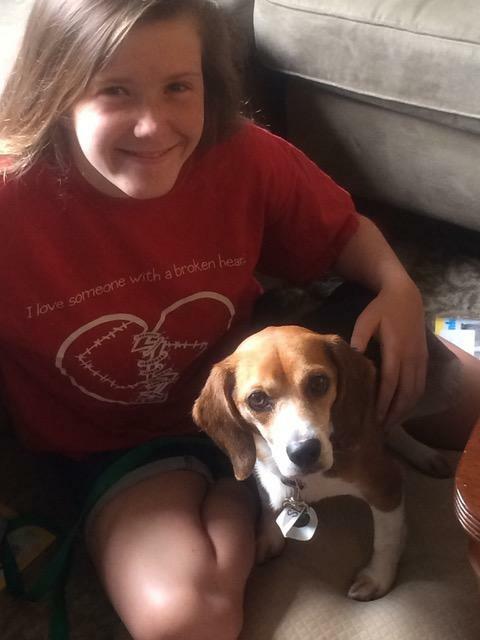 I am low maintenance, I have not destroyed a single thing at my foster home, I have only voiced my ‘beagle-bark’ a couple of times, and when they had another friend’s dog over, I played SO WELL with him. I do really well on walks. I don’t have tons of energy, but I have enough to play and be silly when you want me to. I really am one of the best dogs this foster family has met. 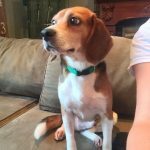 If you are a Beagle lover, or just looking for an awesome dog, I’m your guy! 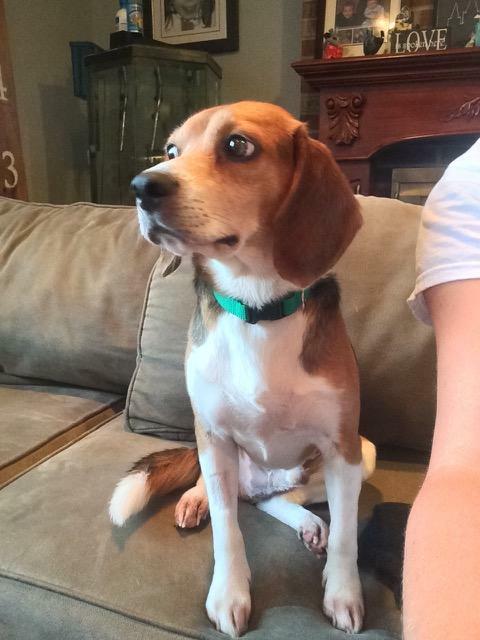 Age and weight: I'm 3 years old and weigh about 17 pounds. House trained: I’m really good at this house training thing and will be 100% in another week. I catch on quickly! Training: I know the 'sit' command. Is there more? Activity level: I’m laid-back, but like to play. If you are interested in Duncan. I’m adopted!, consider letting us know by filling out a (no-obligation) adoption application. Please consult our Adoption FAQ before contacting us. Duncan is not planning to attend the next adoption show, July 14th at the Calverton PetSmart, although ther e is always the chance that plans may need to change at the last minute. Rescued! Is My Favorite Breed.